Laptop On Wooden Table Showing Charts And Graph, Analysis Business.. Stock Photo, Picture And Royalty Free Image. Image 43724728. 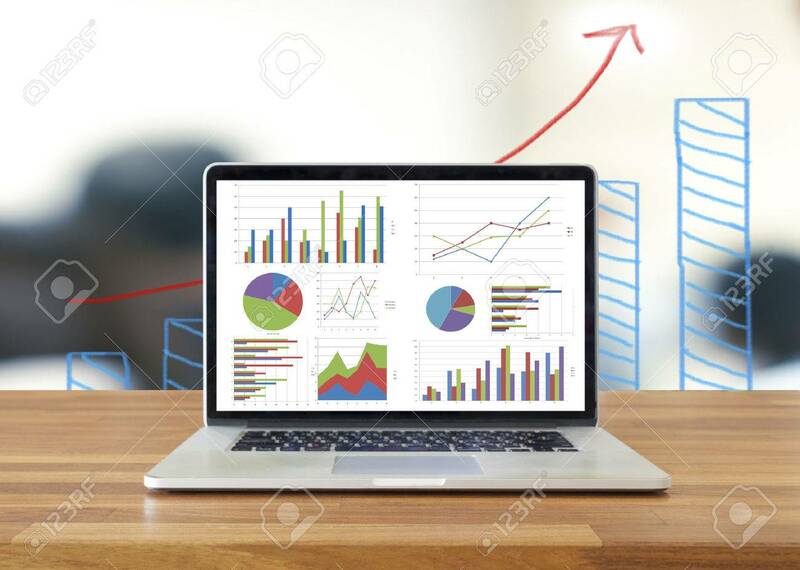 Stock Photo - Laptop on wooden table showing charts and graph, Analysis Business Accounting, Statistics Concept. Laptop on wooden table showing charts and graph, Analysis Business Accounting, Statistics Concept.